He knows no fear. He knows no danger. He knows … nothing! 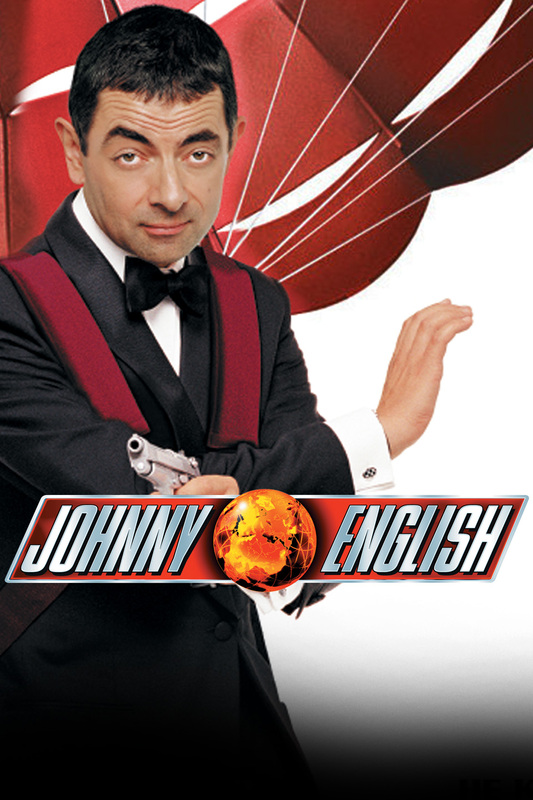 When the priceless Crown Jewels are stolen, bumbling Johnny English is the only Secret Agent in the country (literally!) who can solve the crime. His prime suspects: a sinister businessman and a beautiful woman with a mysterious interest in Johnny’s top-secret mission. Can the clueless super spy save the day without denting the nation’s pride … or his super-cool Aston Martin spy car? Your whole family will howl with laughter as the clumsiest secret agent ever unleashes an onslaught of outlandish stunts, hair-brained heroics and outrageous goof-ups in this hilarious spy spoof.